This song is so good! 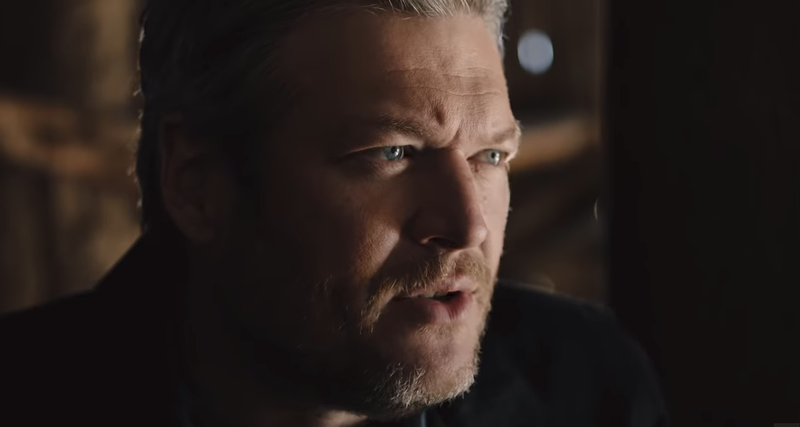 Blake Shelton’s intense new single, “God’s Country,” was treated to an equally as intense music video, debuting today (4/12). The singer highlights the rough and tumble atmosphere of his home state of Oklahoma in the Sophie Muller-directed video clip. The clip features Shelton out in Oklahoma, fighting through dust storms and rain, while intermixed with black-and-white clips of farmers in years past fighting the same elements. 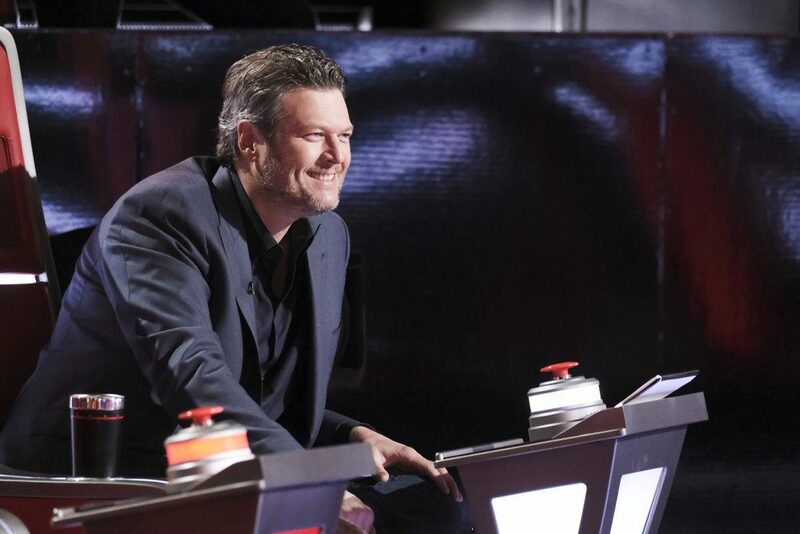 The song’s magnitude is kicked up with shots of Shelton walking past rattlesnakes, exploring the rough backwoods and sending an old rusted-out tractor up in flames. “God’s Country” has quickly become a fan and industry favorite. 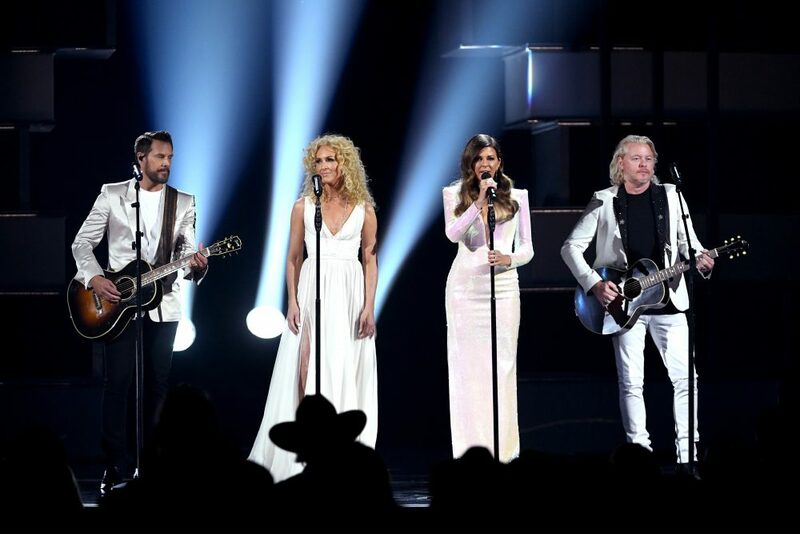 Shelton made the television debut of the song on the recent 2019 ACM Awards, earning a standing ovation from his musical peers and fans alike. Within days of its release, the Devin Dawson, Michael Hardy and Jordan Schmidt-penned song entered the Top 25 on the Billboard Country chart and earned more than 3.5 million on-demand streams. Check out the video for “God’s Country” above.